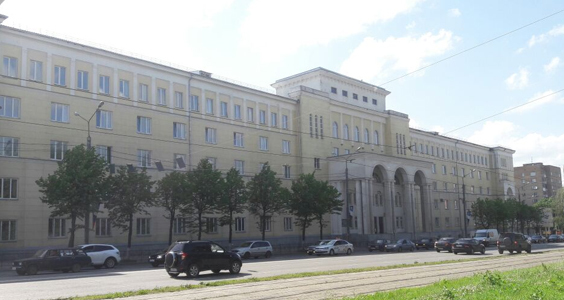 The Smolensk State Medical University was established in 1920. 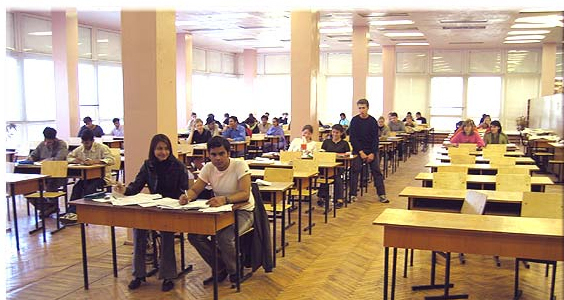 One of top Medical Universities of Russia for MBBS in Russia. In the international rating it is placed on the 22nd position. There are 4 hostels, which can accommodate more than 2000 students. There are 67 departments, where 450 highly qualified teachers are working. Students from more than 50 countries study in Smolensk State Medical University. It is located on the Dnieper River, 360 kilometres (220 mi) west-southwest of Moscow. 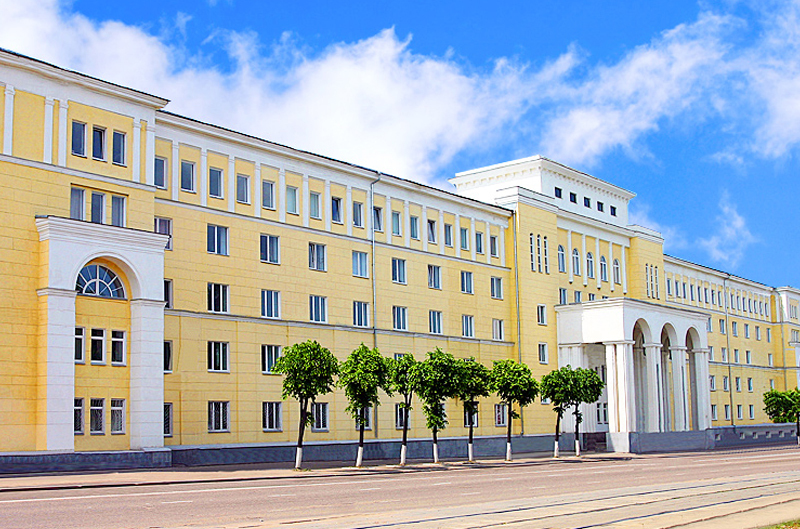 The Smolensk State Medical University is recognized by MCI, WHO, USMLE, HPCSA, SCHS, GMC other major countries. University is a big scientific establishment where fundamental, applied and methodical scientific research is carried out. Educational buildings, library, mess, hostels, sport complexes; play ground, cultural complexes and park are situated in one campus. 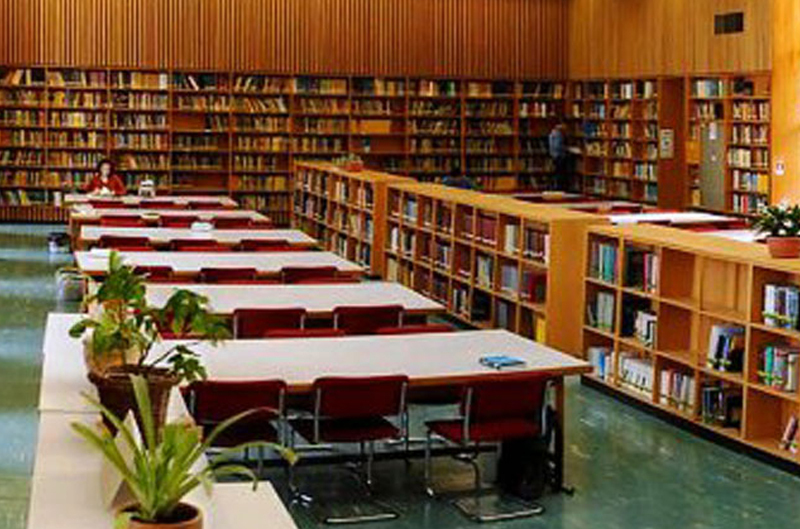 All the faculties and departments are well equipped with Electronic Microscopes, Bio-Chemical Laboratories, Radio-Isotope Laboratories and lecture halls equipped with Tele-video and multimedia apparatuses. Russian Federation has a large population. They speak different languages, but Russian is the most spoken one. 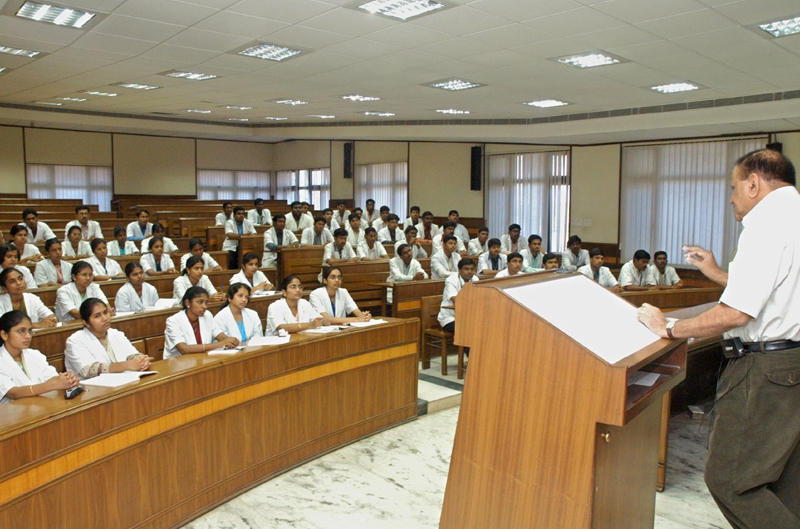 There are 53 medical academies, universities and institutions. All of them are recognized by the World Health Organisation and the Medical Council of India. 1. A very big district in western Russia. 2. Smolensk was first mentioned in history as a city defending Central Russia in the IXth century, thus Smolensk is at least 1150 years old. 3. Smolensk is situated about 380 km from Moscow. 4. Smolensk is situated on the western border of Russia and on the route from Moscow to Western Europe. 5. Smolensk is well connected with Moscow and Western Europe (Germany, France, Poland etc.) by road and railways. 6. Yuri Gagarin, the first man who went to space, was from Smolensk district. 7. Climate in Smolensk is temperate continental with cool summer and mild winter. Temperature in summer is up to +30 and in winter about -10 degrees centigrade. 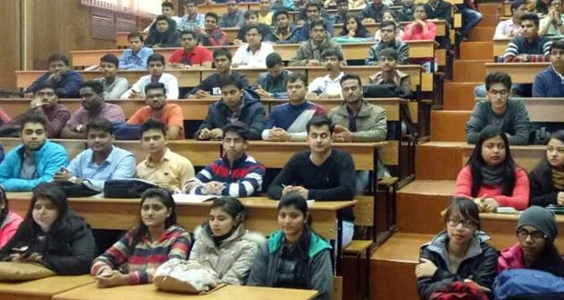 Eligibility Criteria: Students passed 10+2 or its equivalent with aggregate 50% marks in Physics, Chemistry, Biology and English can apply for MD/MBBS program in SSMU. 67 departments, where 450 highly qualified teachers are working.